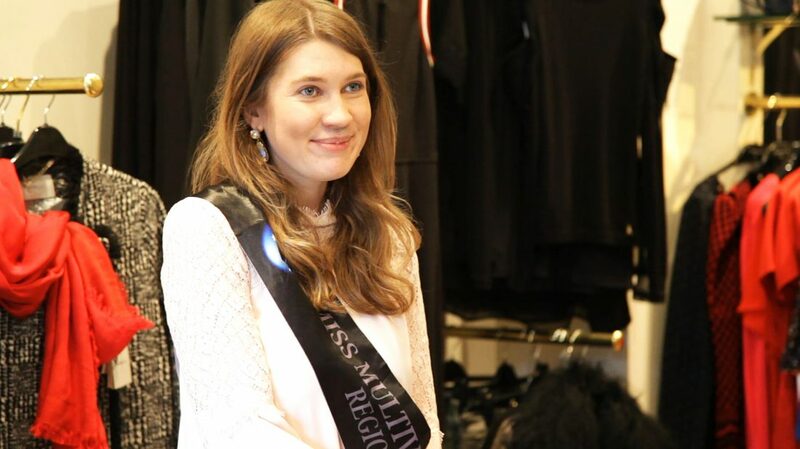 On the 7th of June in Ivanhoe Melbourne, eight lucky stylish Miss multiverse Australia models got the chance to show their styling skills to Wesson Boutique’s very own celebrity stylists, who have styled not only Australia’s top celebrities but celebrities from overseas. The styling challenge was not only testing their own skills but to critique each of the other models’ outfits. After this challenge, the ladies were fortunate enough to all received top styling tips from each of the Wesson Boutique celebrity stylists. 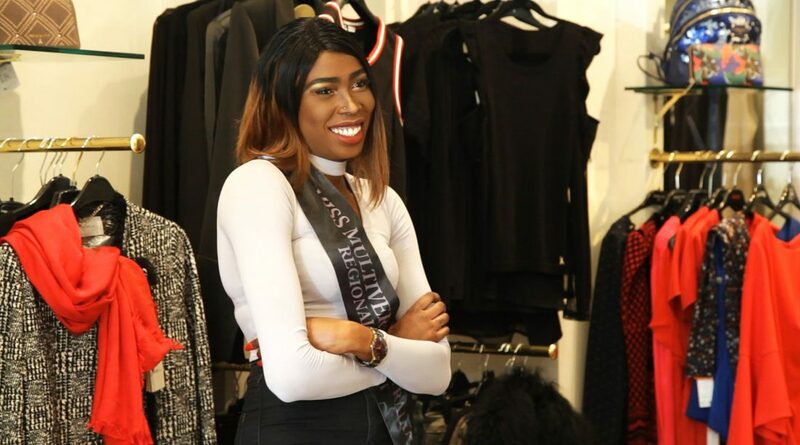 Wesson boutique is an exclusive boutique that houses top sophisticated, classy and on-trend brands from across the world, whose motto is “Dress how you want to be addressed”. 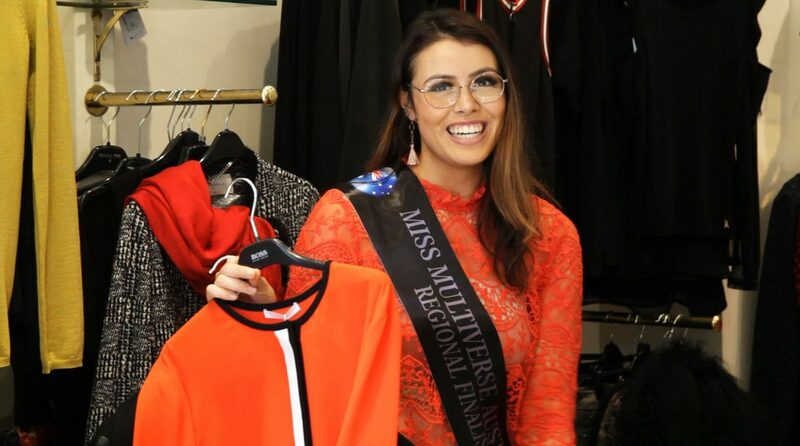 Yolandi Franken, National Director of Miss Multiverse Australia, stated: “We are so lucky to receive styling tips from someone like Geri and her team from Wesson Boutique. 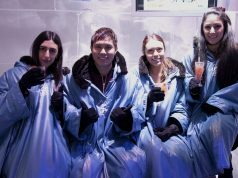 We surely felt like part of an elite group”. The models who gracefully participated where Samantha Hull, Enya McKinnon, Rebel Bliss, Helen Manger, Talia Simone, Rebecca Popovski, Rebecca Dimitrov and Laura Young. 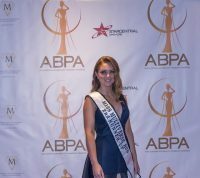 Miss Multiverse Australia will be gracing Australian televisions everywhere very soon, you should expect a combination of your favorite shows like Next top model and Amazing Race. Not only are the girls very smart but also stylish. This is a model contest like no other, where outer beauty is less of a priority. 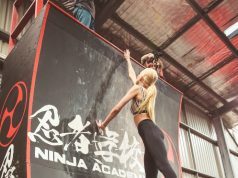 Challenges and tests are specifically designed to not only test the model’s modelling skills but also their stamina, character, intellect, mental, business and physical abilities to name a few. 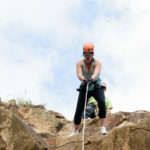 This contest is not for the faint-hearted, but it gives women of all skillset the opportunity to showcase their strengths and go on a journey of self-discovery. This is not a contest for the faint hearted and to be selected as a Regional or National Finalist, girls must have qualities that demonstrate their ability to be multifaceted. Contestants are not only beautiful and fit but also educated, business minded and with great emotional and social intelligence. The post AUSTRALIAN MODELS TRY THEIR HAND AT STYLING appeared first on PageantFame.com.